The No. 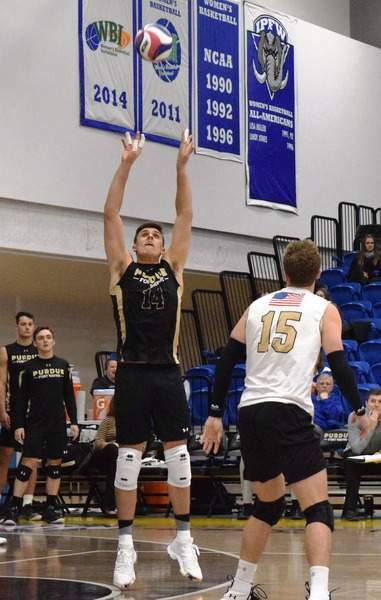 14 Purdue Fort Wayne men's volleyball team opened its season with a 3-0 win over NJIT on Friday night at the Gates Center by a score of 25-17, 26-24, 25-20. Pelegrin Vargas notched 14 kills with an attack percentage of .458. 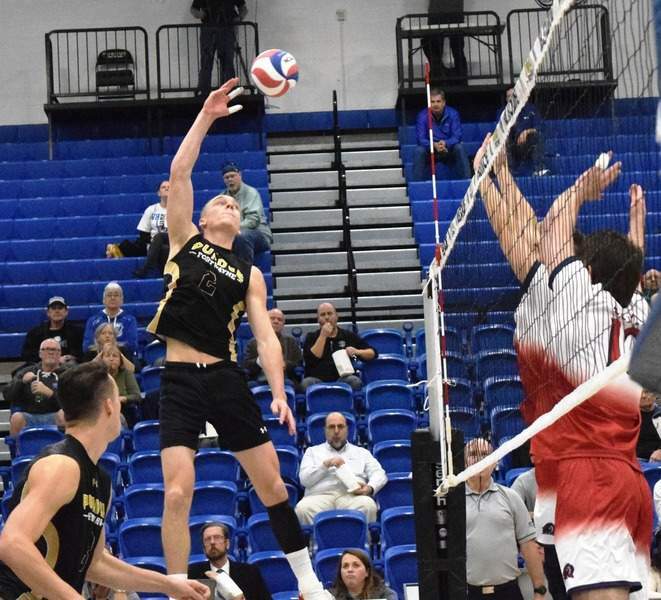 In a back-and-forth-second set, he rallied off five of the final six points – that didn't come off an NJIT error – setting up the winning serve by Tony Price to steal the set. The Mastodons committed 19 service errors while NJIT had just nine. PFW's defense came out strong, holding NJIT to just five kills in the first set with an attack percentage of just .043 percent. They would finish with just a .127 percentage. 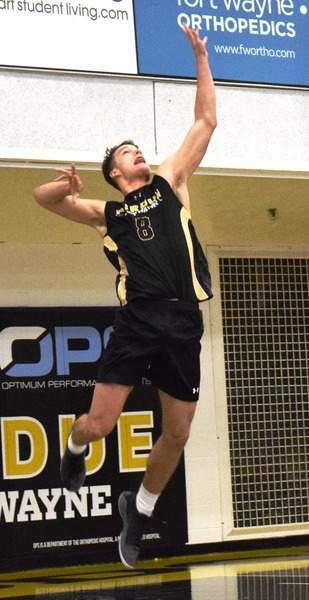 Michael Keegan led the team in assists with 40, Price and Tomas Gago each had four total blocks and Richie Diedrich served two aces. The Mastodons play host to Princeton at 7 p.m. Saturday.